Hi, I’m Joy Kiddie and I have operated my private practice in Coquitlam for more than a decade. I am registered with the College of Dietitians of British Columbia and the College of Dietitians of Alberta and provide in-person Registered Dietitian services, as well as via Distance Consultation across Canada, with the exception of PEI. I am not licensed as a Dietitian outside of Canada, but where appropriate, I provide corresponding nutrition education services to those in the US and beyond. 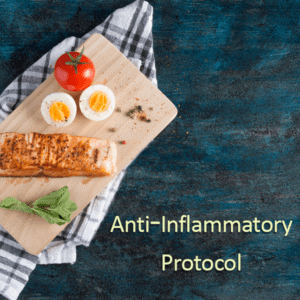 I offer a range of Dietetic services including those for Food Sensitivities and Food Allergies, Celiac Disease and Irritable Bowel Syndrome (IBS), as well as for healthy eating and weight management support using a variety of evidence-based approaches, including a Mediterranean Diet, a plant-based whole foods approach (vegetarian or including meat, fish and poultry), as well as a low carbohydrate approach. My passion is helping people reclaim their health and I do this by firstly understanding their goals, assessing their needs and then designing a customized nutrition plan specifically for them. I also love working with those who want to focus on retaining their health by ensuring optimal nutrition. I don’t believe in a “one-size-fits-all” approach to any health condition — be it weight-loss (or weight gain), Type 2 Diabetes or pre-Diabetes, high blood pressure, high cholesterol, food allergy or sensitivity or Irritable Bowel Syndrome (IBS). I’m familiar with foods, ingredients and eating style of several Asian, South Asian, North African / Middle Eastern and Mediterranean countries which helps me to provide you with nutrition services in a culturally relevant manner. In addition to having professional training and experience as a Registered Dietitian, I also understand first-hand what it’s like to reclaim my health. In March 2017, I was obese, had uncontrolled Type 2 Diabetes, very high blood pressure, high insulin levels and abnormal cholesterol. Even though I knew what to do, I had to do it just like anyone else and my passion is to help others to do the same. My office is bright and open, yet offers privacy at the same time and is gently air-conditioned in summer and comfortably heated in winter. I’m located in central Coquitlam — just 7 minutes drive from Coquitlam Centre — close to Port Coquitlam, Port Moody, Burnaby, New Westminster, Pitt Meadows and Surrey. My office is ~12 minutes by bus from the Coquitlam bus loop with several buses routes to choose from, and just up the hill from the Evergreen Skytrain. Since I provide services to those with allergies and sensitivities, please note that my office is necessarily scent-free and is a peanut-free zone. Below is a brief description of my services. For more detailed information, please click on the Services tab or the Shop tab, above. The Complete Assessment Package is an all-inclusive package for clients who want to lose (or gain) weight and/or improve their blood sugar control, blood pressure, triglycerides and cholesterol. For those from outside of Canada, the Meal Plan Package covers the same information from a nutrition education perspective. 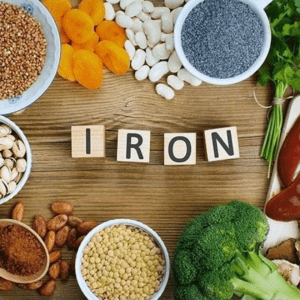 I offer a two-session add on Iron Option to the Complete Assessment Package for those with low iron status, as well as a Pediatric Option when I assess children and youth (aged 6-19 years) as there are additional growth calculations needed. 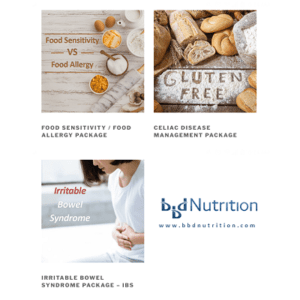 I offer several food allergy and sensitivity packages related to food allergy/sensitivity (including MCAD), educational support for newly diagnosed Celiacs, as well as support for those with IBS. These specialized Dietetic packages are only available to those residing in Canada. For those from outside of Canada, the Weight Loss Follow-up Package covers the same information from a nutrition education perspective. 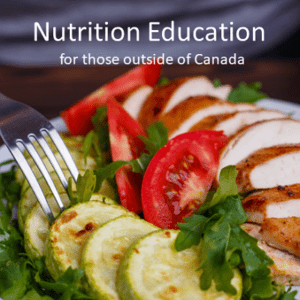 If you reside outside of Canada, please be sure to download the appropriate form for nutrition education services located under the Services tab, or in the Shop. NOTE: Arrangements can be made for earlier or later appointments on some weekdays. Please send me a note by clicking on the “Contact Me” tab, above.